We are very happy to announce that TYDO Pre-Sale is LIVE on KickICO!! 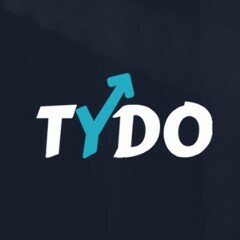 Go to https://www.kickico.com/campaigns/60082/tydo-multifunctional-cryptocurrency-trading-platform-pre-sale to contribute to our project. Thank you for your interest in TYDO. This post will explain the background regarding the implementation of KYC (Know-Your-Customer) and the detailed whitelisting and KYC procedures.